Salt Lake City, Utah.–Express Employment Professionals, one of the most innovative staffing agencies in Salt Lake City, UT, continued to show why they love doing business in the city. Valentine’s Day was a wonderful time of year for the residents of Salt Lake City. Love was in the air, couples held hands, and smiles could be seen throughout the city streets. The staff at Express relished in this time of year and loved the opportunity they got to share how much they love the community and how they help it. Creating a genuine employee to employer relationship is a force that continues to drive Express forward. The staff professionals are relentless in finding temporary or full-time positions that satisfy any struggling unemployed person. 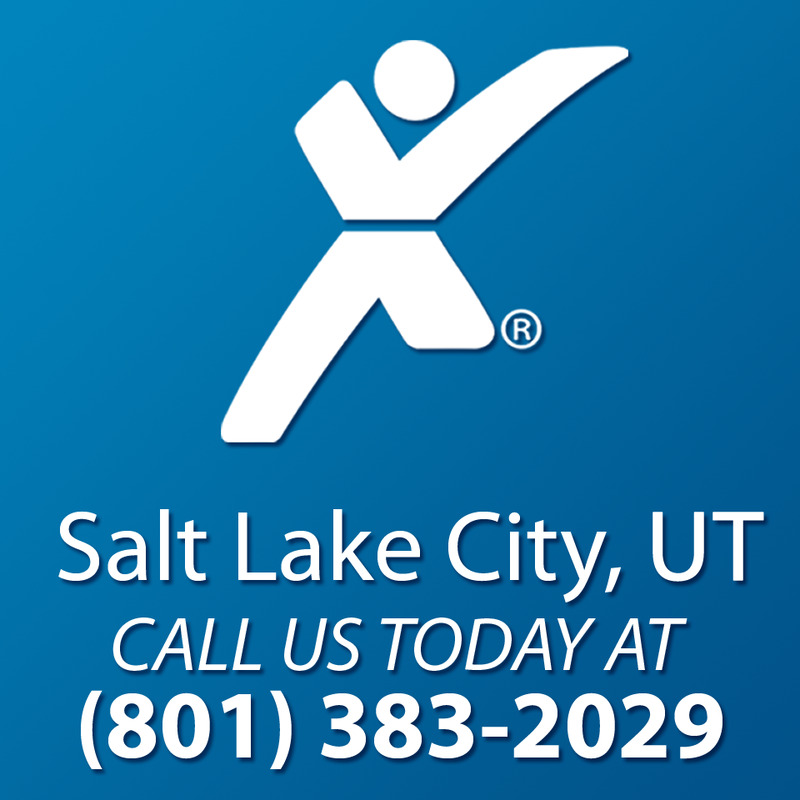 Seeking employment in Salt Lake City, UT, doesn’t have to be a challenge anymore, thanks to Express. “Working for Express has been such a rewarding experience. I love what I do, and I love making such a big impact on the lives of those in need,” Hoover said. The Salt Lake City Express office is located at 124 S 400 E Suite 350, Salt Lake City, UT 84111 and serves the Salt Lake City area. Local businesses and applicants are encouraged to stop by, visit www.expresspros.com/SaltLakeCityUT or call (801) 383-2029.